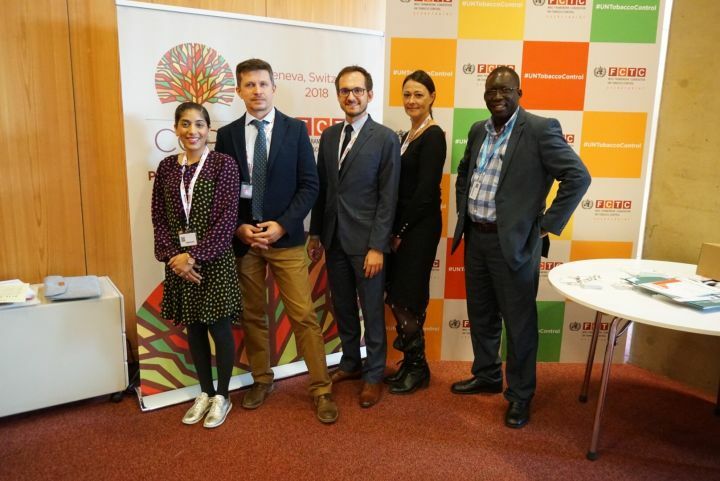 Last week (1-6 October), 137 Member States, UN agencies, intergovernmental organizations, and non-governmental organizations convened for the 8th biennial Framework Convention on Tobacco Control Conference of the Parties (FCTC COP8) in Geneva, Switzerland. 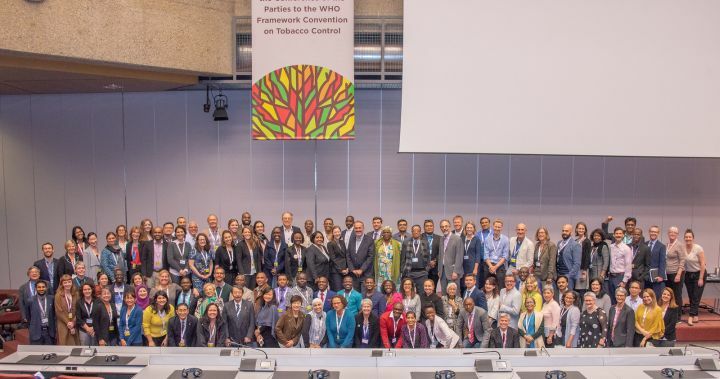 Every other year, parties gather to review progress and strengthen the UN’s first public health treaty designed to drive down tobacco use around the world. WHF participated, along with many other civil society representatives. Several new topics were on the agenda this year. The biggest win was the adoption of the first-ever Global Strategy to Accelerate Tobacco Control, which will serve as a roadmap to reducing tobacco use by 30% by 2025. 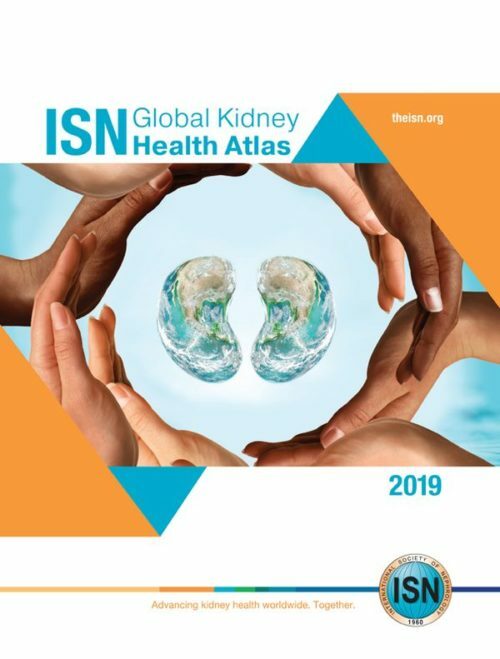 The strategy also includes an Implementation Review Mechanism (IRM), which will allow Parties to peer-review biennial implementation reports and improve FCTC implementation. 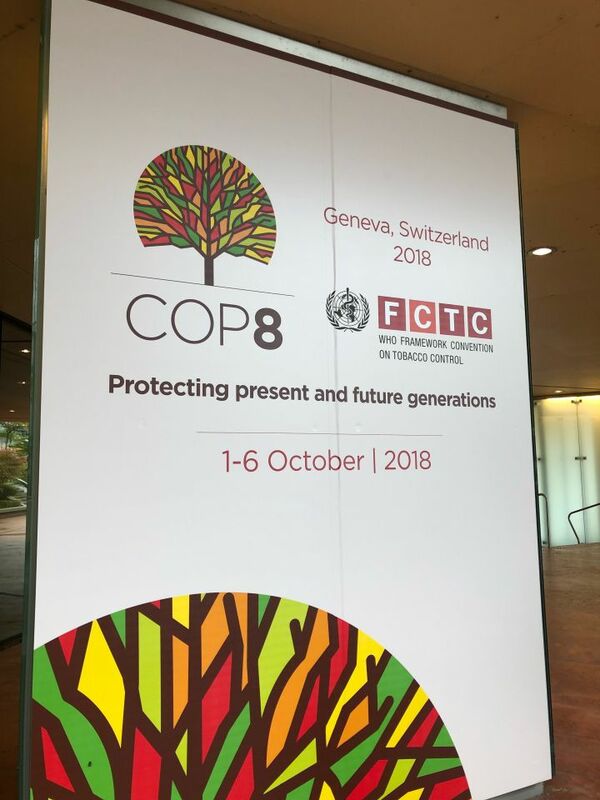 We congratulate all of the Parties, fellow civil society representatives, the FCTC Secretariat, and all those who worked extremely hard for a job well done at COP8! We look forward to even more progress at COP9 in 2020 in The Netherlands.